Our Clinical Quality Initiative enables organizations to achieve workflow efficiency, staff productivity improvements, and outcome-based performance initiatives while ensuring sustained results. 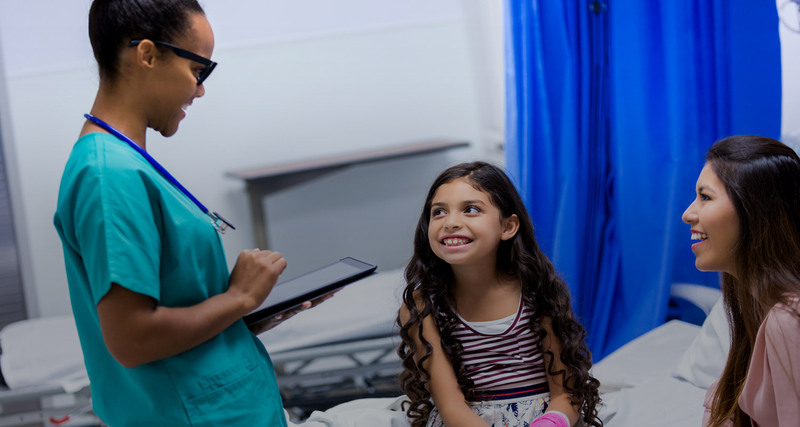 Learn how our proactive infection control technology has been certified to eliminate the 35 most common air pathogens resulting in reduced hospital associated infections (HAIs). Primary Systems' Tiffany Jones, a third-year, female, African American IBEW Local 1 apprentice speaks about the salary, benefits, and the sense of fellowship with her fellow tradespersons. During an emergency, efficiently and effectively delivering messages is vital in relaying and acting on information as needed while minimizing panic and unneeded stress. Our 1-touch solution enables you to take action quickly and confidently. Learn how our clean air technology will reduce the risk of outbreaks of: norovirus, rhinovirus, mold/mildew, and bacterial infections resulting in fewer student sick days and lower cost of staff absences due to airborne illnesses. 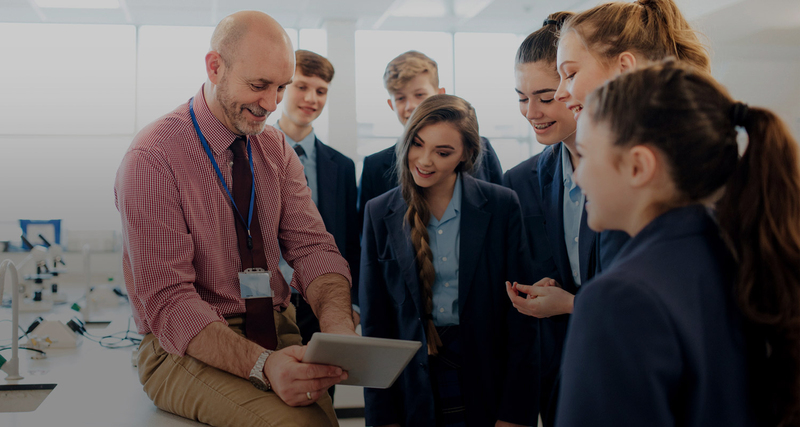 Our team of experts will partner with your school district to customize a security action plan that emphasizes best practices while also creating site specific emergency processes that are simple, effective, and reliable to execute.